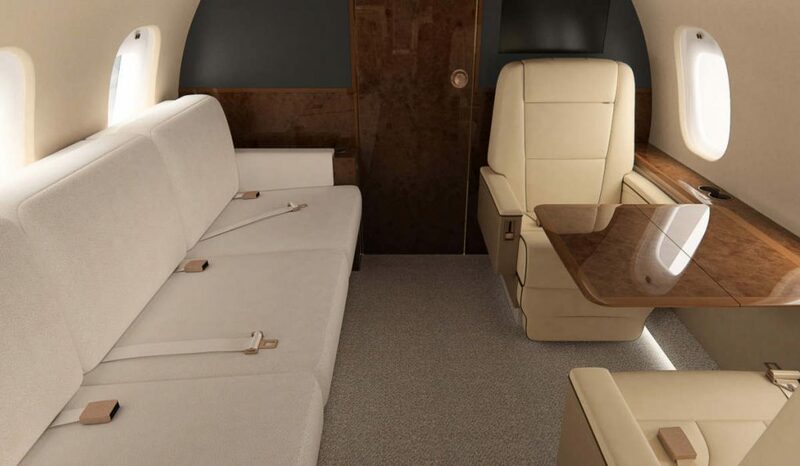 Flying Colours Corp., during this year’s ABACE in Shanghai, China, confirmed the renewal of its agreement with Bombardier Business Aircraft’s Service Centre at Seletar Airport to provide interior services at the OEM’s Singapore facility. The renewed relationship between the two Canadian companies confirms that Flying Colours, one of North America’s largest privately owned maintenance, repair, overhaul and completions operations, will continue delivering services such as preliminary inspections, repair work, modifications and refurbishments. These services are provided to complement Bombardier’s comprehensive line and heavy maintenance services. With the new 5-year agreement, Flying Colours explains it is now developing its own expansion strategy to align with Bombardier’s growth in Asia. The OEM expects to have its new facility in Singapore operational by 2020. Initial expansion plans for Flying Colours include doubling the existing footprint of its workshop area, the addition of two more climate-controlled spray booths, and an increase in its workforce. Flying Colours explains it already works closely with the Bombardier Singapore team to conduct interiors refurbishments and repairs in parallel with maintenance work. The company notes the rise of pre-owned purchases in the Asian market, which can result in the need for small repair projects through to complete interior overhauls, a service Flying Colours supports at the Seletar site.